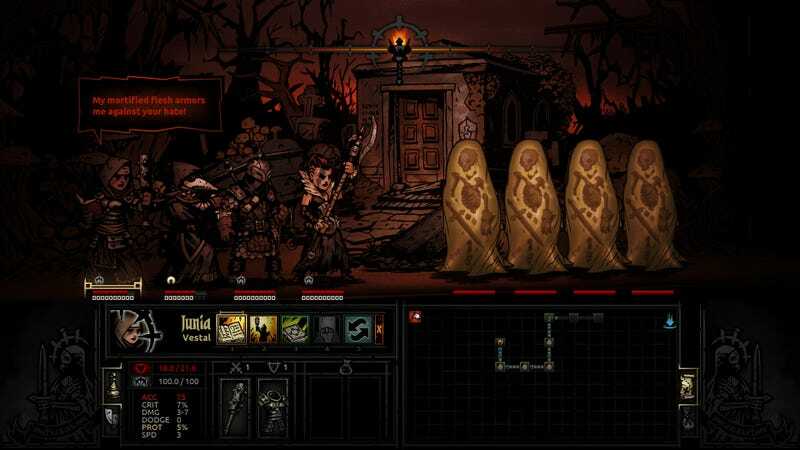 Darkest Dungeon is coming to iPad August 24th. Darkest Dungeon is coming to iPad August 24th. If you own the game on PC, Mac, or Linux, the developers say you’ll be able to use Dropbox to transfer your save, which is awesome news.